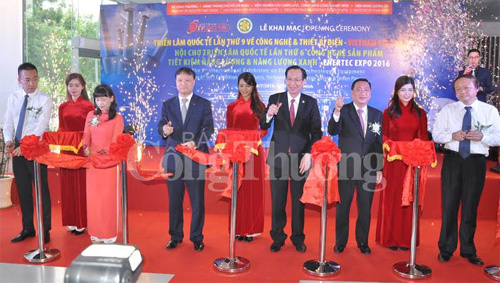 The ninth International Exhibition on Electrical Technology & Equipment (Vietnam ETE) and the sixth International Exhibition on the Products and Technologies of Energy Saving & Green Power (Enertec Expo) opened in Ho Chi Minh City on July 20, attracting more than 160 exhibitors at home and abroad. With 250 stalls, firms displayed energy-saving devices for manufacturing and consumption, including brands such as Dien Quang light bulbs, Rang Dong thermos, Capi, and foreign showcases from Japan, the Republic of Korea, Singapore, Malaysia, Turkey and Germany. 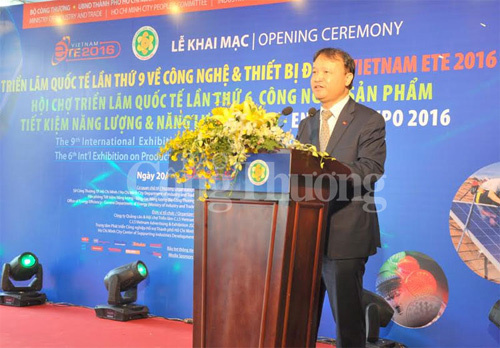 In his opening speech, Director of the municipal Department of Industry and Trade Pham Thanh Kien said the exhibitions have become trustworthy destinations for electrical and eco-friendly equipment manufacturers. The events will last till July 23./.